Austin Prep&apos;s Michael Simonelli aims for the green at the New England PGA Junior Tournament at Quail Ridge Country Club in Acton. With July nearing a close and summer already two months deep, Jillian Barend has played in a golf tournament nearly every week, looking to improve her game amongst her female peers before rejoining the North Attleborough boys’ team in the fall. “The last . . . tournament, I shot a 75 the first day and won,” Barend said. Barend, 15, is the driving force for why she’s been able to participate in so many events with her female peers throughout the summer. Barend knew most high schools in eastern Massachusetts lack girls’ teams, so when she was around 10 years old, she decided to start the Girls Independent Golf League. It’s a team-oriented league, with each team regionally based and competing in the same style as boys’ high school golf. 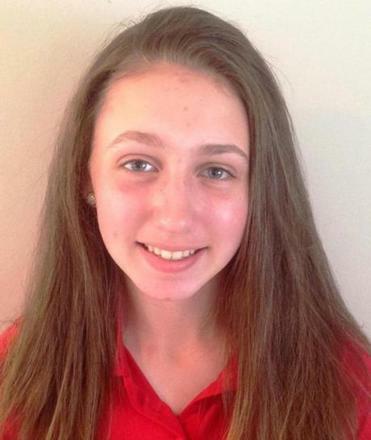 Jillian Barend of North Atttleborough started a summer league to give girls more chances to play. Barend, a 2017 Globe All-Scholastic, has a win, a runner-up, and a fifth-place finish on the girls’ summer New England PGA Junior Tour. Barend isn’t the only local golfer working on her game this summer. Mike Simonelli, a rising senior at Austin Prep in Reading, has been working hard this summer to achieve his goal of playing in college. 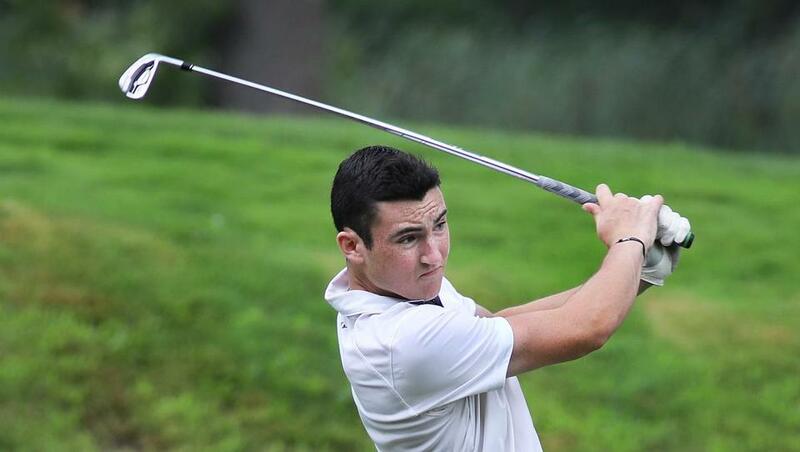 The 17-year-old North Reading resident has been playing golf almost daily, either participating in an event or practicing at his home course, the Kernwood Country Club in Salem. By the time the summer is over, Simonelli thinks he’ll have played in 10 events during the summer. On a humid, rainy Monday morning, Simonelli’s competitive focus hadn’t wavered a single bit. Prepping for his one-day event at Quail Ridge Country Club in Acton, which he won with an 8-over-par 78, Simonelli knew to treat the dreary morning round just like he would any other. Two others, Clare Sobolewski, a rising junior on the Dover-Sherborn High School co-ed team, and Erik Wahlstrom, a 2018 graduate of Rockland Senior High School who will be playing at Massasoit Community College in Brockton, treat the summer as preparation for the upcoming fall season. Sobolewski said she plans on playing eight tournaments by the end of summer, and she is taking lessons from Jimmy Noris, the pro at Dedham Country and Polo Club. Wahlstrom already has played in seven tournaments this summer. In addition, he participates in a golf league that plays every Thursday night. Although he may occasionally cross paths with former high school rivals, he knows it is time to look ahead. Jake Caccavaro can be reached at jake.caccavaro@globe.com.